Adding to the Deadpool 3 excitement is Ryan Reynolds (Life, Buried) wanting Hugh Jackman (Les Misérables, Logan) to appear in the film; not as Wolverine, but as Hugh Jackman. Jackman’s name is no stranger to the Deadpool films, as spoofing Jackman seems to be a favorite pastime of Reynolds; the chance to get both actors onscreen together again (cough, X-Men Origins: Wolverine) would be a dream come true. 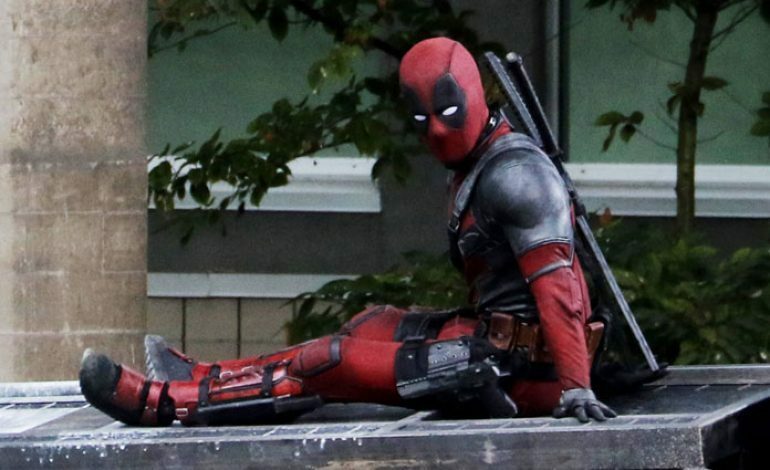 For now, it seems that X-Force is the only definite way we will see Deadpool on the big screen in the near future. There are doubts that Deadpool 3 will even happen at all, with Reynolds himself casting doubt on the future of the franchise. Deadpool 2 made $734 million worldwide on a budget of only $110 million, so for now let’s assume that Marvel, 20th Century Fox, and Disney enjoy money and will swing for the fences with another Deadpool solo movie.